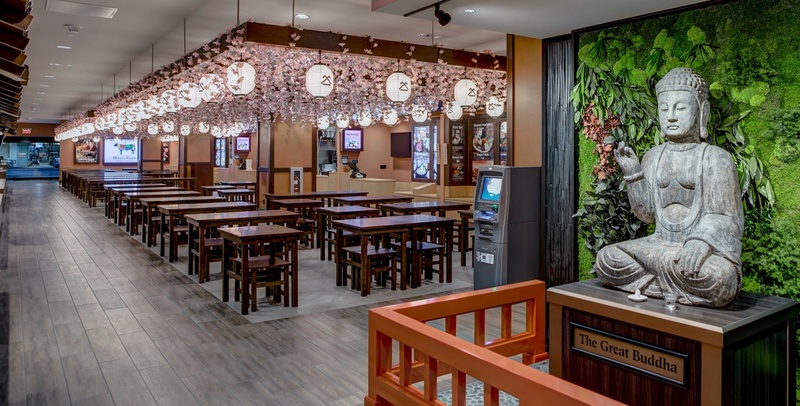 Japan Village Walk will be the new home for Shirokiya, which was established in 1662. The design inspiration for the project is a “traditional Japanese town reminiscent of old Kyoto. Yataimura - quality food court and beer garden, 800 seats; Nippon Komachi - shopping alleys; Omatsuri Hiroba - festival and event square; Guardian Spirit Sanctuary - good luck gods; and KZOO - radio station.